rigorous set of evaluation criteria established for the Award. conclusion that is as meaningful as it is prestigious”. the Tel Aviv Convention Center. 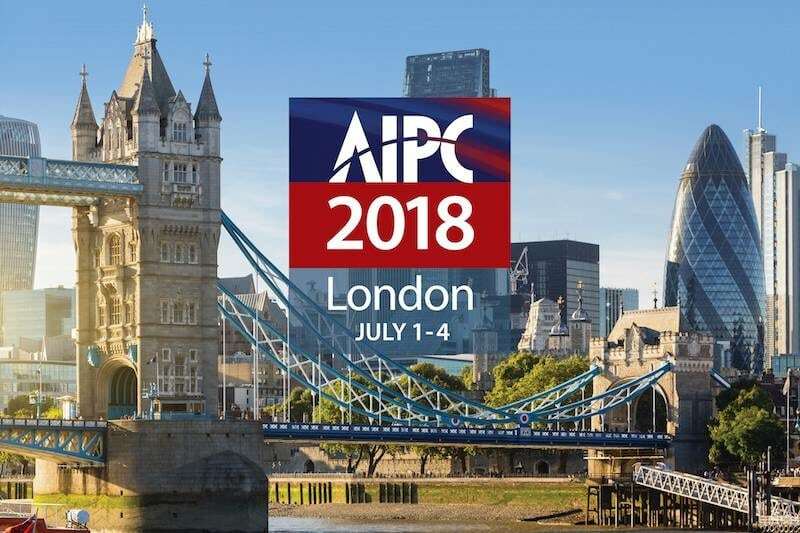 The 2018 AIPC Annual Conference took place at ExCel London. UK Civil Aviation Authority: Ryanair take care of your passengers now!